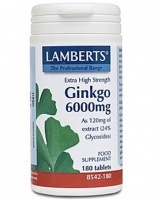 Ginkgo 60 Vegetable Capsules is one of Solgar's premium quality botanical formulas. 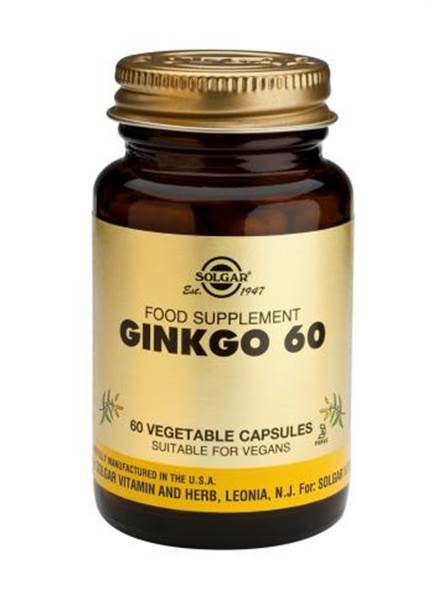 Health supplement to help improve circulation, to the extremities and brain. 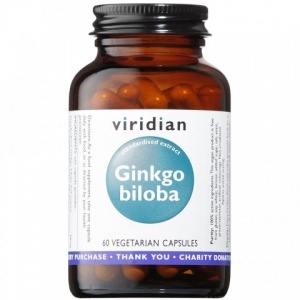 May aid memory, alertness and senility. High Strength 1-a-day, Time Release - to sharpen concentration & memory. To boost memory and cognitive speed.